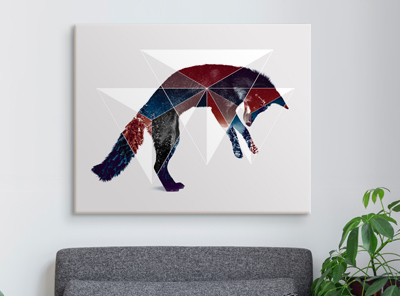 Take a walk on the wild side with the Double Exposure Wildlife collection. 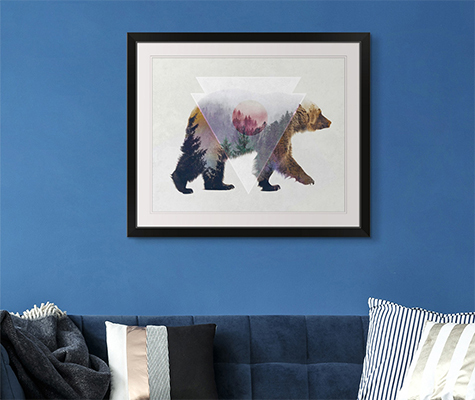 A combination of geometric shapes and breathtaking images from the great outdoors and your favorite wildlife animals, these pieces found in this collection are an ethereal addition to any space. Each piece in the Double Exposure Wildlife collection was designed to show off the splendor and wonder of the great outdoors. Whether in a home or office, these high quality pieces are sure to add a modern look to your space.